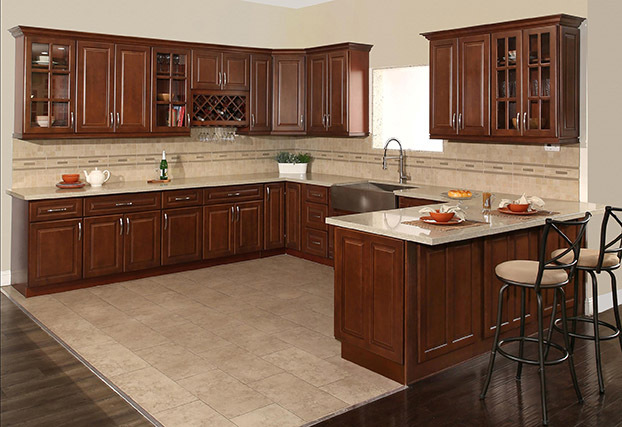 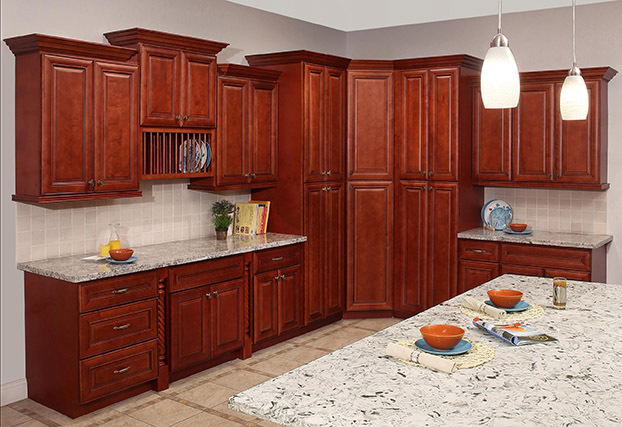 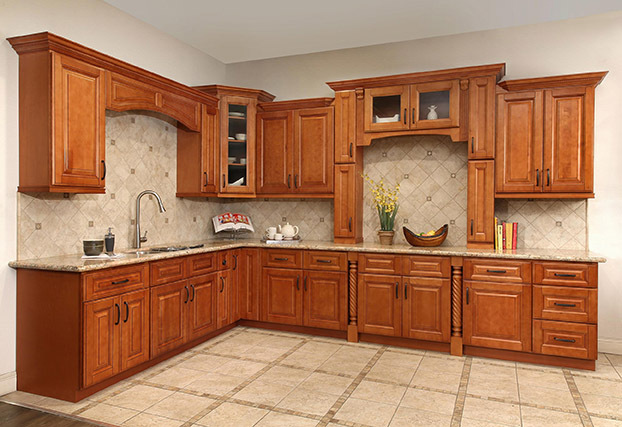 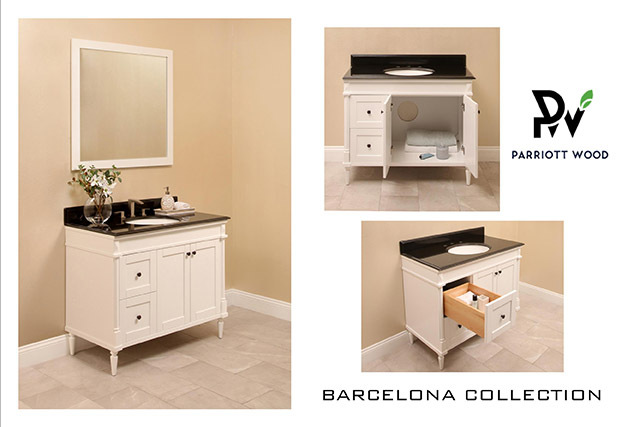 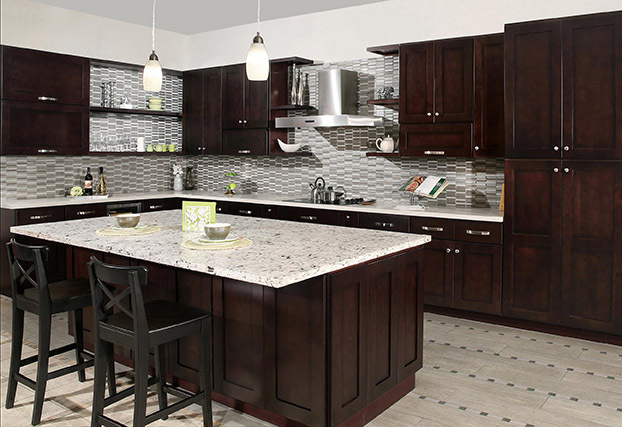 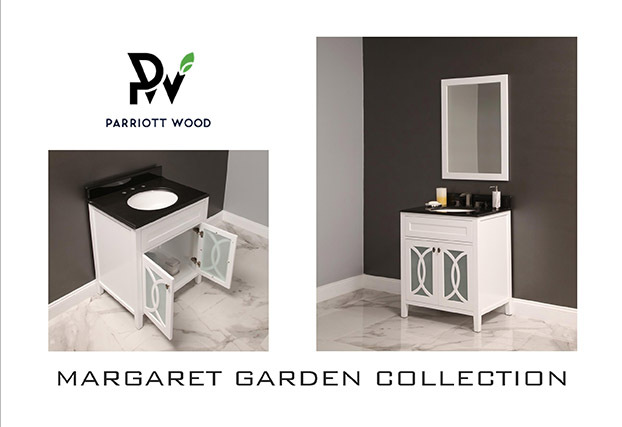 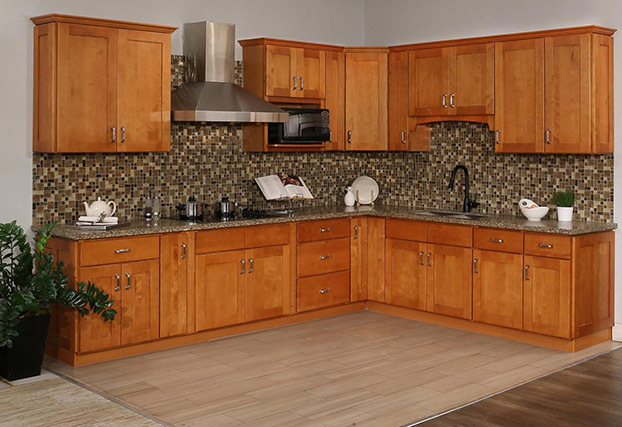 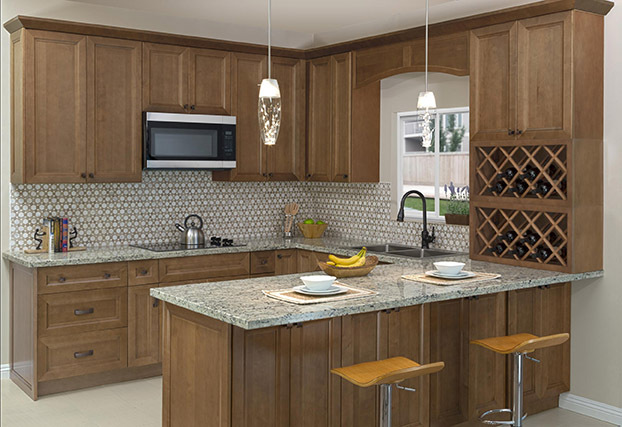 NGY Stone & Cabinet Inc. provides home supply solutions with an emphasis on kitchen & bath products. 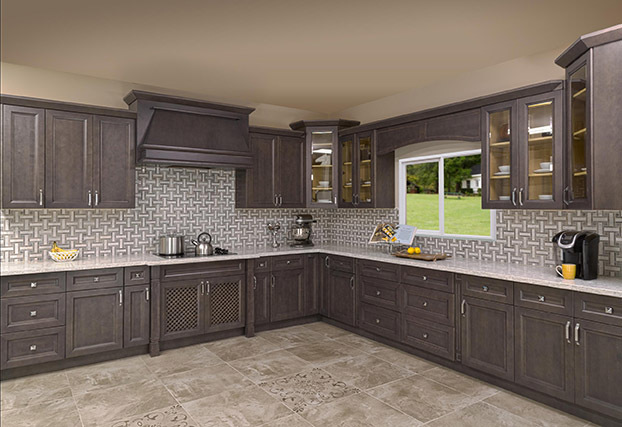 The company has been in the industry internationally for over 30 years and in the U.S. for over 10 years with wide selections of natural and artificial stones, and various collections of cabinetry from economic builder grade to semi-custom made. 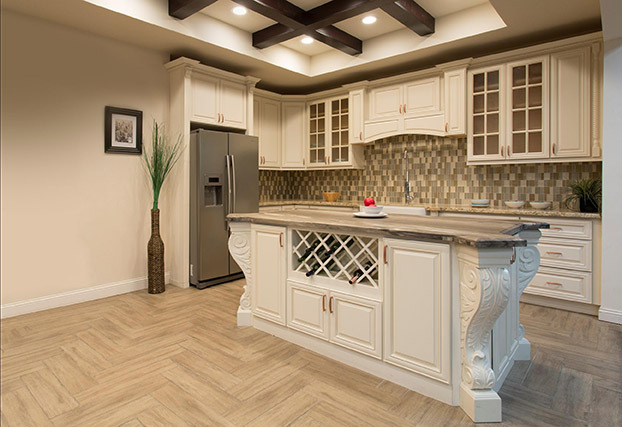 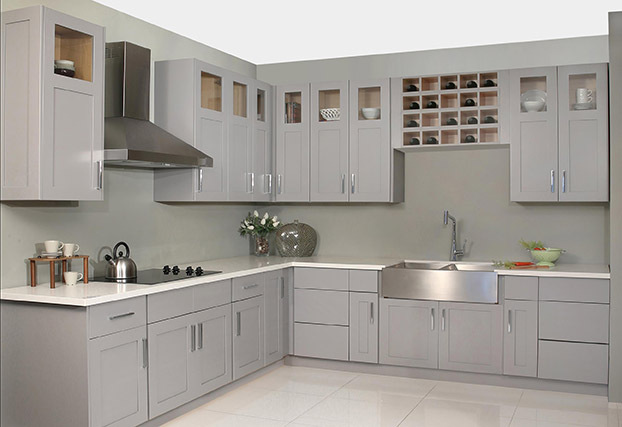 Manufacturing capabilities for both stone surfaces and cabinetry grants the company to focus on product development and to launch new products from time to time to keep the company to be on trend. 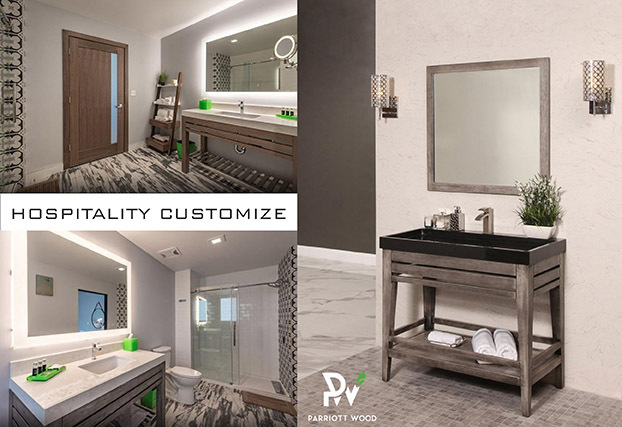 Furthermore, experienced specialist team is ready to provide expert consultations and services on commercial projects including hotels, mixed-use developments, condominiums and more. 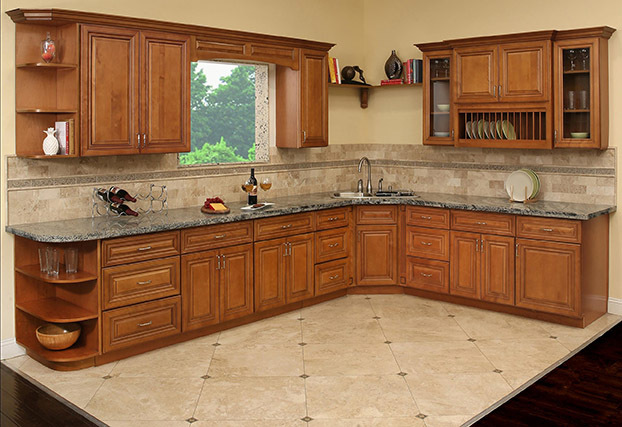 Over 500,000sq. 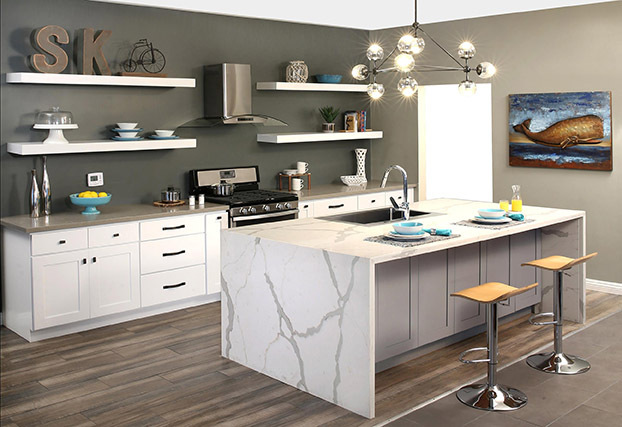 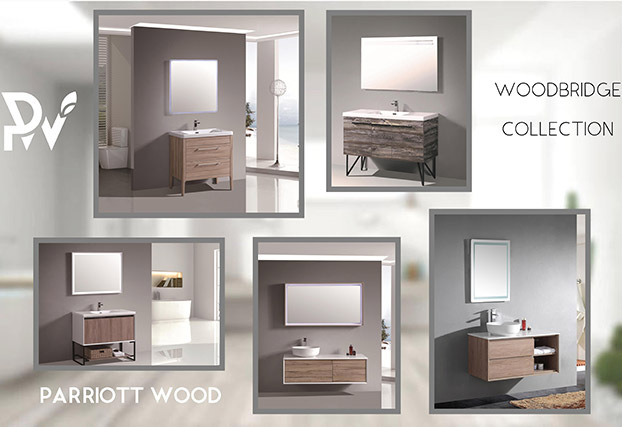 feet, 6 locations of self-operated showrooms and warehouses spread out in California and New Jersey, and numerous authorized distributors and showroom dealers nationwide.